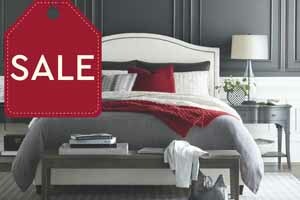 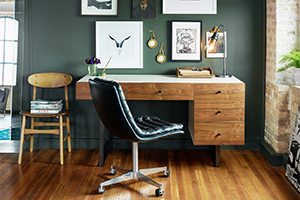 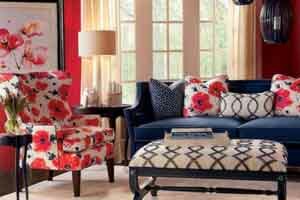 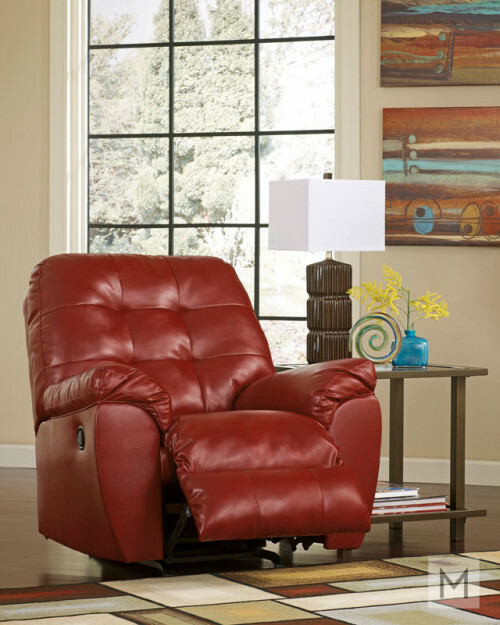 Sometimes you can have it all, and our Beaumont Recliner is proof. 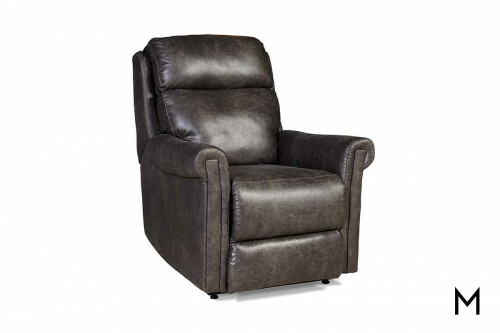 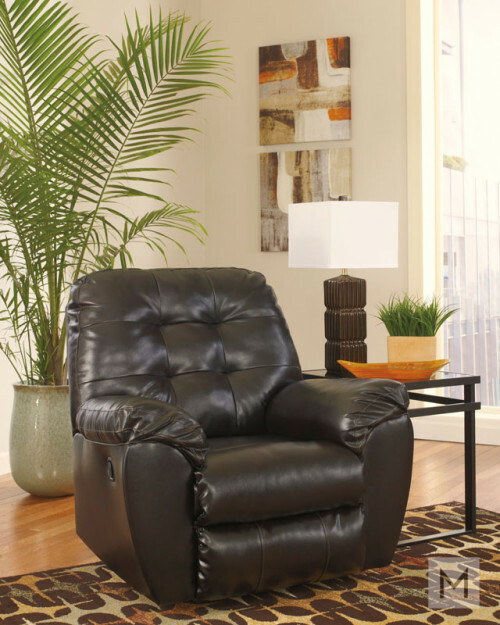 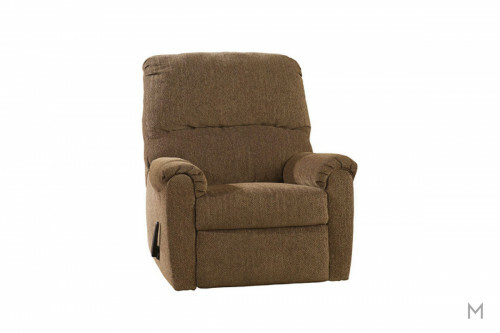 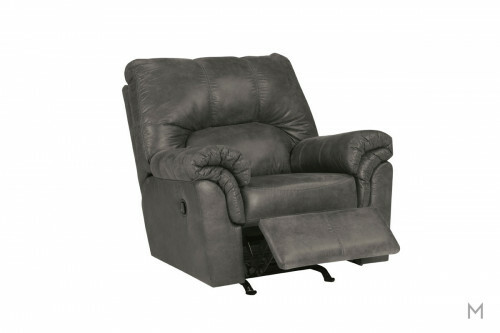 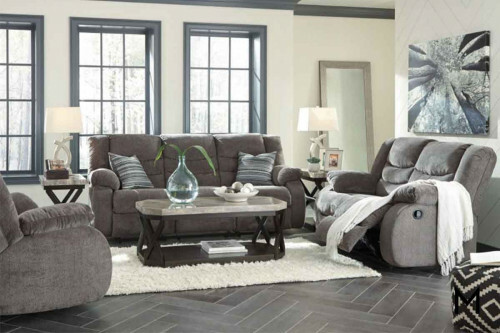 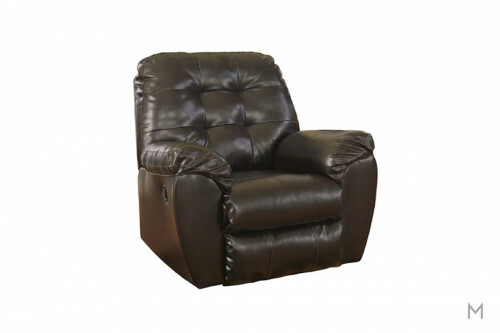 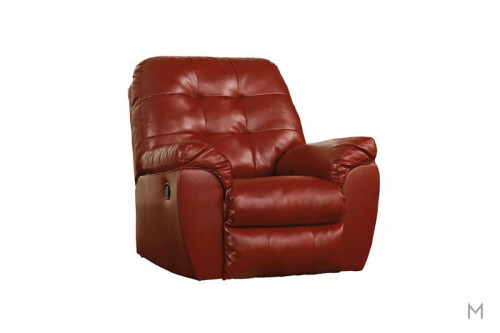 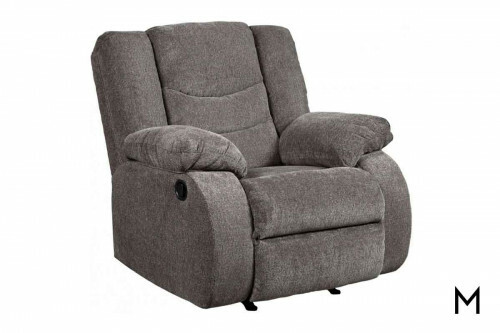 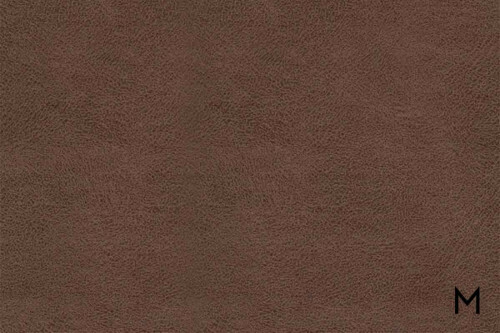 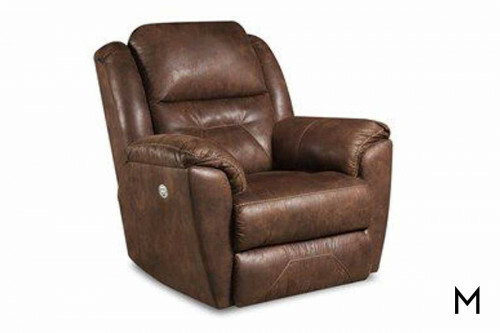 Comfortable, cool and laid back, the Beaumont Recliner recliner makes relaxing look as great as it feels with smooth rocking and reclining motion. 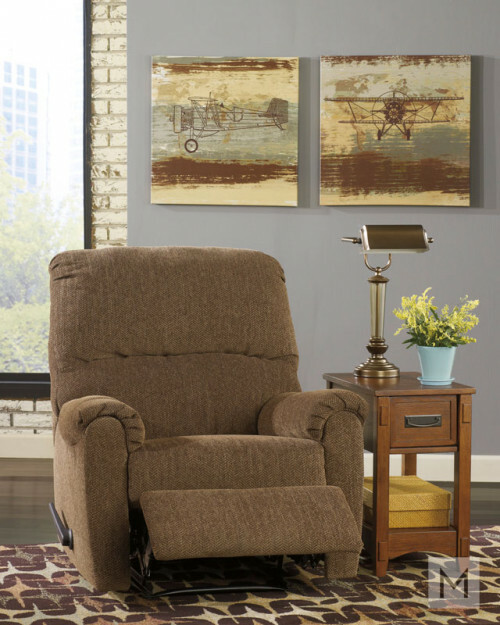 With an inviting bucket style seat and chaise leg rest that cradles you in support and pampers you in Read Moresoftness.